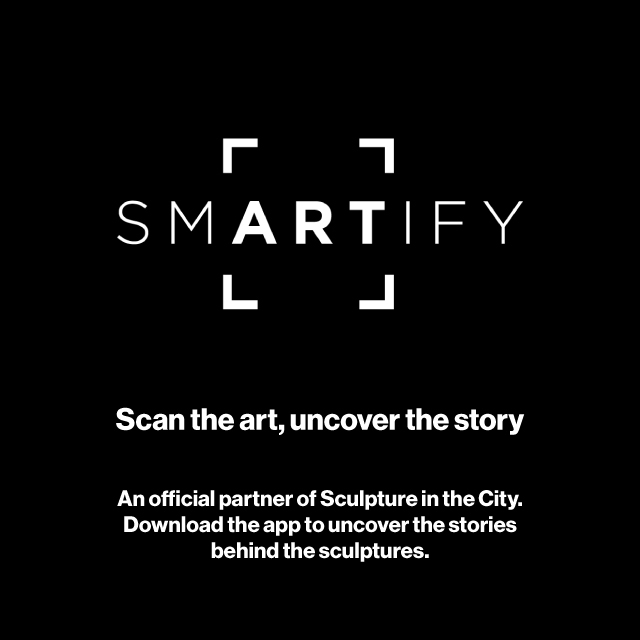 Wander the City’s public spaces and discover world-class public art across an iconic urban landscape. 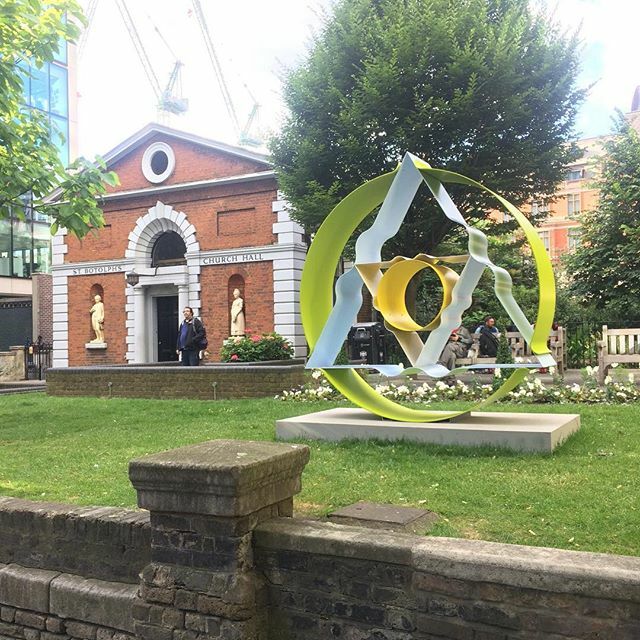 Each year, Sculpture in the City returns to the Square Mile with contemporary works from internationally renowned artists. Discover more about the project, our tours, and explore the area.